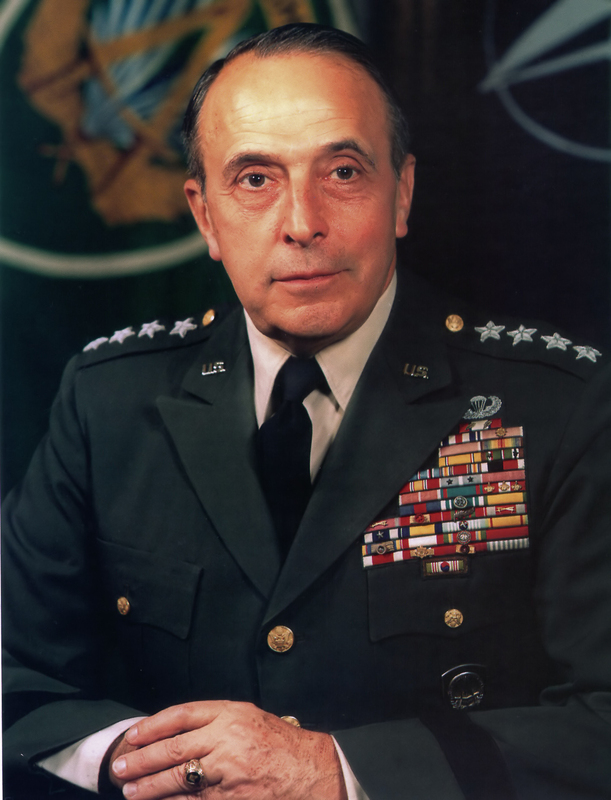 The Chief of Staff of the Army (abbreviated as CSA) is a statutory office (10 U.S.C. § 3033) held by a four-star general in the United States Army, and is the most senior uniformed officer assigned to serve in the Department of the Army, and as such is the principal military advisor and a deputy to the Secretary of the Army; and is, in a separate capacity, a member of the Joint Chiefs of Staff (10 U.S.C. § 151), and thereby a military advisor to the National Security Council, the Secretary of Defense, and the President. The Chief of Staff is typically the highest-ranking officer on active-duty in the U.S. Army unless the Chairman and/or the Vice Chairman of the Joint Chiefs of Staff are Army officers. The Chief of Staff of the Army is an administrative position based in the Pentagon, and while the Chief of Staff does not have operational command authority over Army forces proper (that is within the purview of the Combatant Commanders who reports to the Secretary of Defense), the Chief of Staff does exercise supervision of army units and organizations as the designee of the Secretary of the Army. The current Chief of Staff of the Army is General Raymond T. Odierno. The Chief of Staff reports directly to the Secretary of the Army for army matters and assists in the Secretary's external affairs functions, including presenting and enforcing army policies, plans, and projections. The Chief of Staff also directs the Inspector General of the Army to perform inspections and investigations as required. The Chief of Staff also presides over the Army Staff and represents army capabilities, requirements, policy, plans, and programs in Joint fora. Under delegation of authority made by the Secretary of the Army, the Chief of Staff also designates army personnel and army resources to the Commanders of the Combatant Commands. He also performs all other functions enumerated in 10 U.S.C. § 3033 under the authority, direction and control of the Secretary of the Army, or delegates those duties and responsibilities to other officers in his administration in his name. Like the other service counterparts, the Chief of Staff has no operational command authority over army forces, dating back to the passage of the Department of Defense Reorganization Act of 1958. The Chief of Staff is served by a number of Deputy Chiefs of Staff of the Army, such as G-1, Personnel. The Chief of Staff of the Army base pay is $19,326.60 per month. The Chief of Staff is nominated by the President and must be confirmed by majority vote from the Senate. By statute, the CSA is appointed as a four-star general. 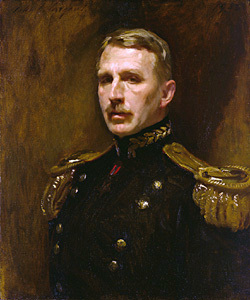 Prior to 1903, the senior military officer in the army was the Commanding General, who reported to the Secretary of War. From 1864 to 1865, Major General Henry Wager Halleck (who had previously been Commanding General) served as "Chief of Staff of the Army" under the Commanding General, Lieutenant General Ulysses S. Grant, thus serving in a different office and not as the senior officer in the army. 30. GEN John A. Wickham, Jr.
36. 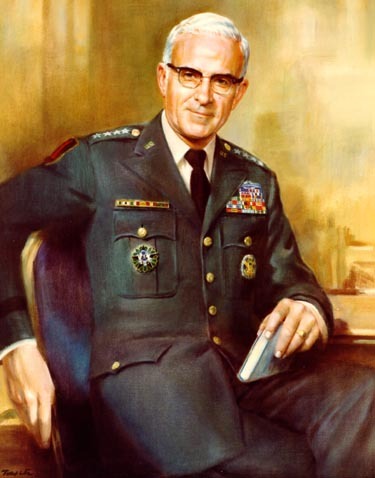 GEN George W. Casey, Jr.
↑ "General George Casey - Chief of Staff Army". Archived from the original on September 11, 2007. http://web.archive.org/web/20070911193424/http://www.army.mil/leaders/leaders/csa/index.html. Retrieved September 22, 2007. ↑ "Unified Quest 2011 Combined Arms Maneuver and Wide Area Security Tabletop Wargame." Bell, William Gardner (2005) . "Appendix B: Chronological List of Senior Officers of the United States Army". Commanding Generals and Chiefs of Staff 1775-2005: Portraits & Biographical Sketches of the United States Army's Senior Officer. United States Army Center of Military History. ISBN 0-16-072376-0. CMH Pub 70-14. http://www.history.army.mil/books/cg&csa/APPDX-B.htm. Bell, William Gardner (2005). 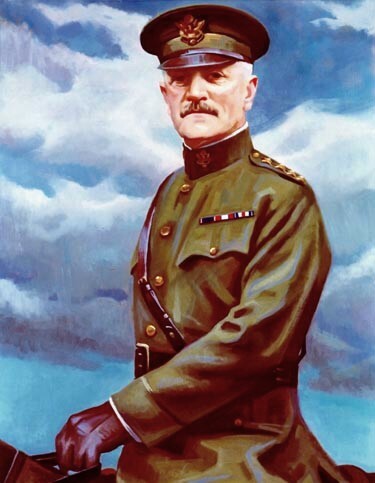 Commanding Generals and Chiefs of Staff 1775-2005:Portraits & Biographical Sketches of the United States Army's Senior Officer. Washington, D.C.: United States Army Center of Military History. ISBN 0-16-072376-0. CMH Pub 70–14. http://www.history.army.mil/books/CG&CSA/CG-TOC.htm.